In color psychology, it is said that purple can give you peace of mind. 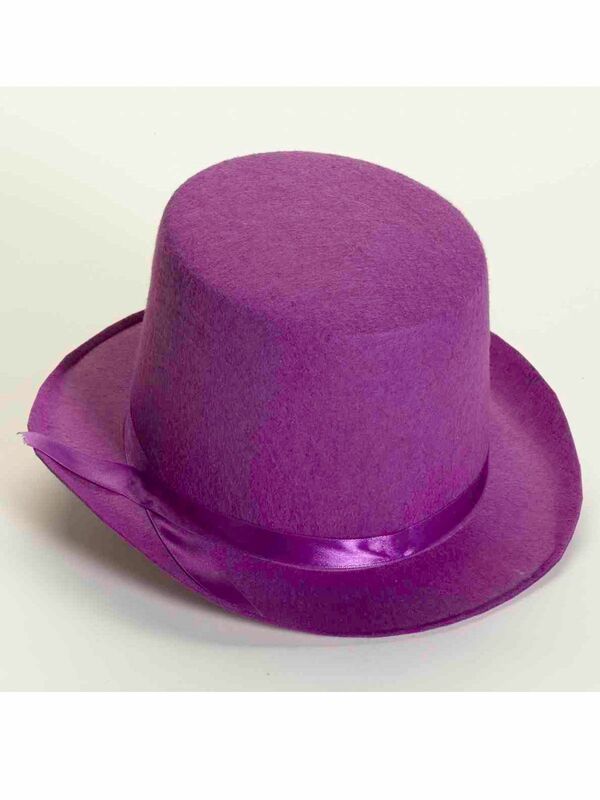 Put on this Purple Deluxe Top Hat and you will get some peace of mind and look great while looking great. You can also don it for an Easter parade.